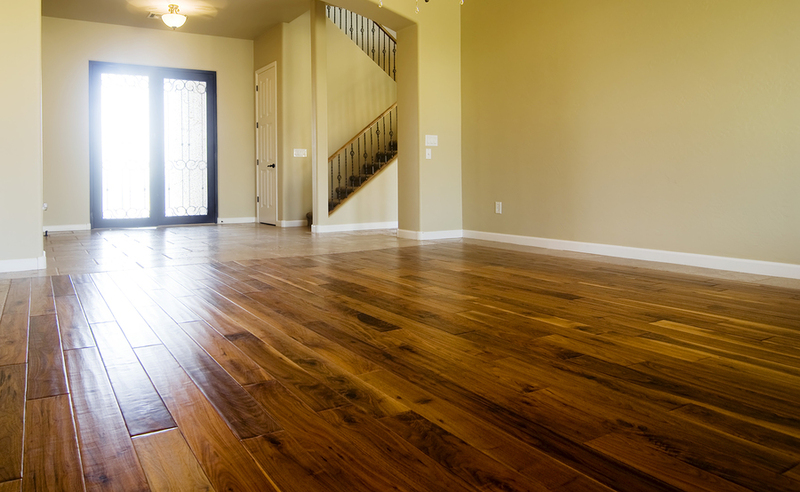 Home Your Floor, Our Blog What is the difference between lacquered and oiled finishing? Acting as a barrier between the wood and everything that it comes in contact with, finishes can help extend the life of the floor while keeping it as beautiful as the day you first bought it. A lacquer is considered by many to be a modern varnish and is applied to the surface of a wood floor. Shiny and beautiful, it sits at the top of a plank instead of soaking in like oil. If you anticipate that your floor will experience a large amount of traffic, or you want a high gloss finish, this is probably the best time to use lacquer finishing. Once that the lacquer has set, the great thing about it is that it is arguably the toughest finish that you can choose, and it encourages a higher level of water resistance. You can often get lacquer in a high gloss, gloss, or matte finish, and even the latter provides a quality shine. After years use, a lacquered floor can get a little tired, and the best course of action is simply to re-sand and re-finish it — so you don’t have to replace the actual floor. Modern oiled floors are considered to be the modern-day equivalents of the old fashioned wax option, although oiled floors now typically involve a hardwax oil. Offering a deep level of protection, an oiled finish is the perfect solution for when you’re searching for a natural finish to your floor. Although it does offer a penetrating level of protection, an oiled floor might need a little more maintenance than one that has been treated to a lacquer finish. The upside of course, is that even though the surface of the oil might recede, it will still provide a good level of protection within the wood itself. As already mentioned, oiled floors offer a natural finish, and can often provide a pleasing matte look. 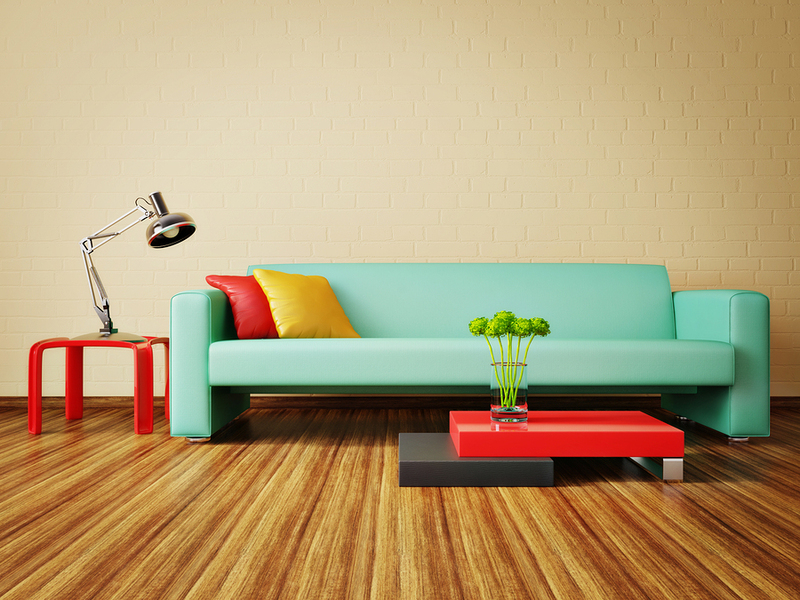 You can also expect oiled wood floors to enjoy a deepening and maturing of colours throughout the ensuing years. Oiled floors also have the benefit of looking like they have had no protection applied whatsoever. What about UV oiled flooring? 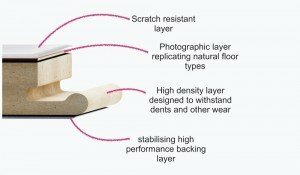 You can also get flooring that contains a UV oiled finish. This is where the flooring is dried in the factory with UV lights, which speeds up the drying process and means that the floor does not need another coat of oil once it’s installed. A natural oiled floor must be treated again once that it has been installed. If you want to know more about flooring finishes, from lacquered through to UV oiled, contact us on 0113 882 3973 to speak to one of our flooring experts.